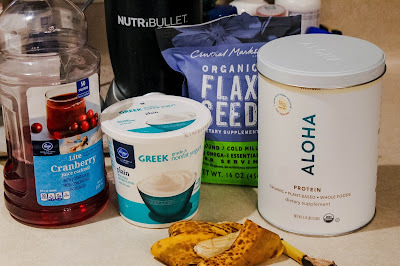 Bloomability: Breakfast on the go! I've been on a kick with breakfast smoothies recently and I'm loving it. 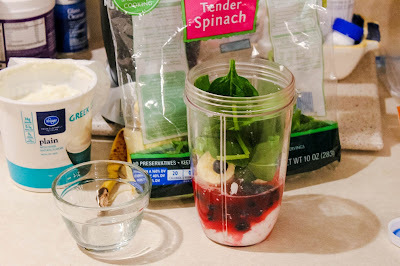 Eggs every morning gets kind of old with my no gluten diet so I decided a really good smoothie would be my new breakfast for awhile. 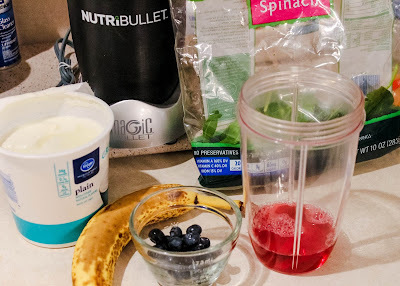 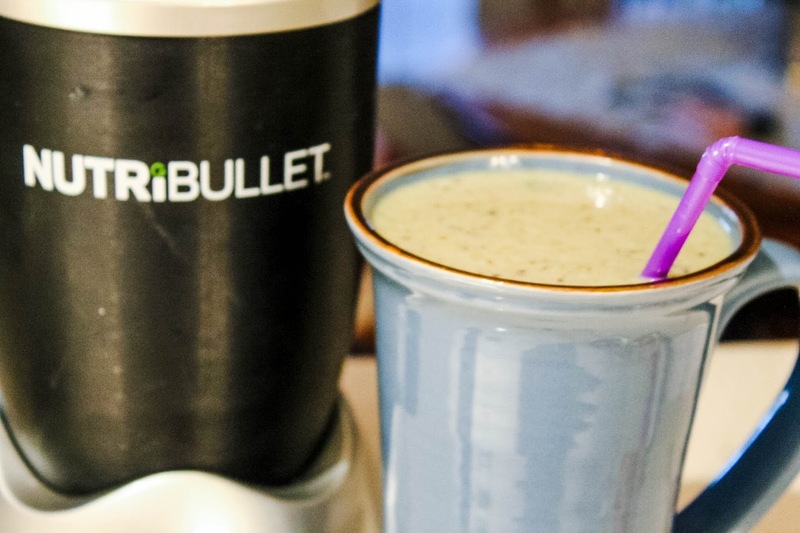 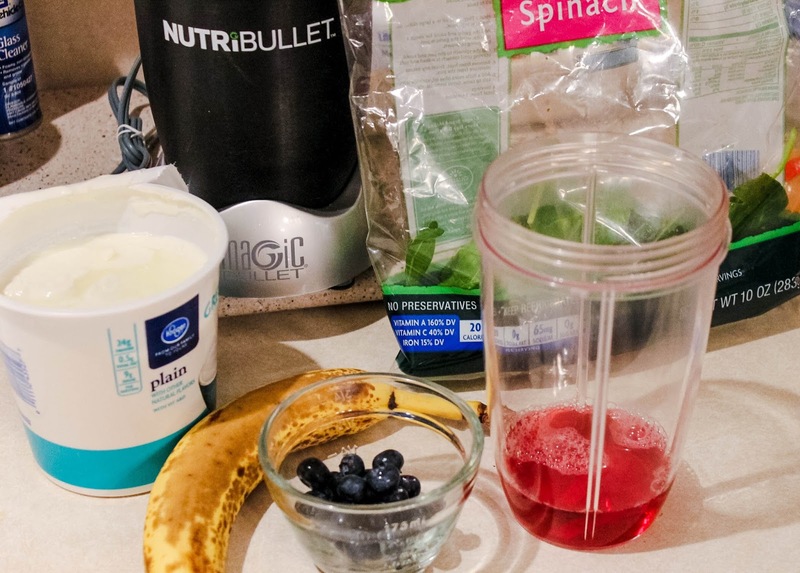 I use my NutriBullet and within minutes its done! It's incredibly easy and is the perfect amount of sweet with healthy! 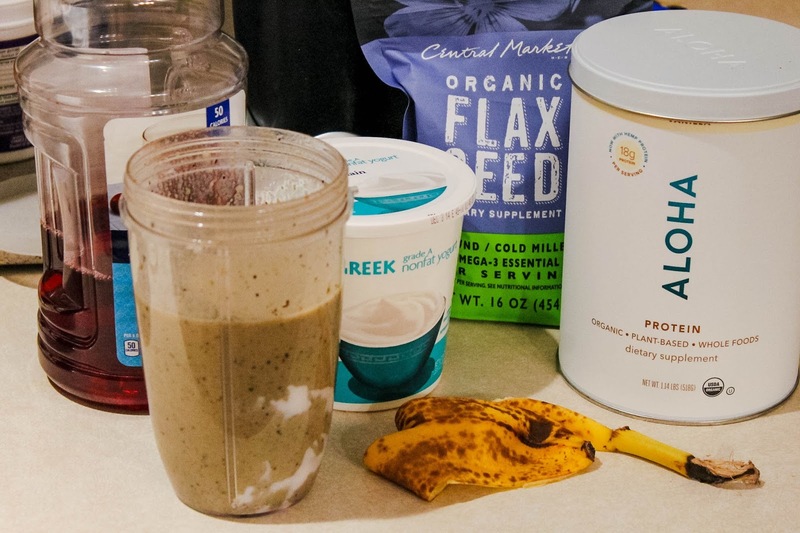 Do you have any easy go-to breakfast meals?